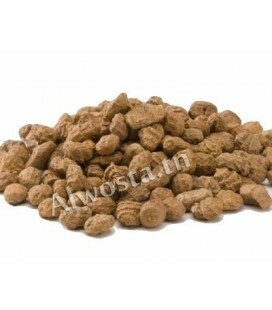 It has medicinal, nutritional, energy and metabolic properties. Increases vitality at all ages. Stimulating, toning, leads to a feeling of well-being. 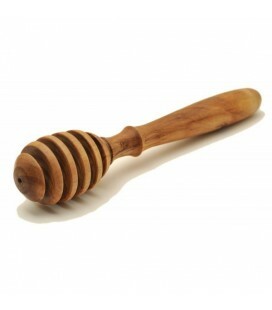 Strengthens, counteracts aggression, delays the effects of aging of the skin, hair and nails, and strengthens immunity. 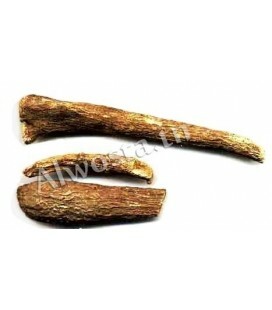 Stimulates appetite and fights against anorexia, fighting stress and anxiety. For more information, please consult our scientific article entitled: Royal jelly: an extra remedy. 1. It exerts a toning action on some centers of the hypothalamus, which increases the secretion of adrenocorticotrophy hormone in the hypophysis. 2. 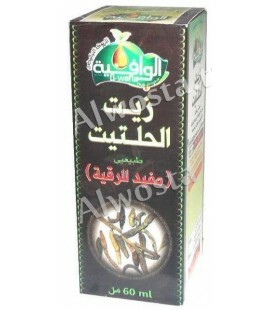 It has effects indicated on the activity of the adrenal glands. 3. It contains selective hormones: estradiol, testosterone and progesterone. 4. It has an antiseptic action. 5. It regulates the metabolic processes, it improves the basic metabolism. 6. 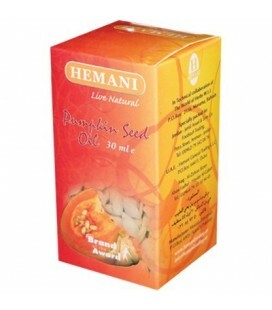 It stimulates cellular metabolism and is an excellent revitalizing and regenerating tissue. 7. 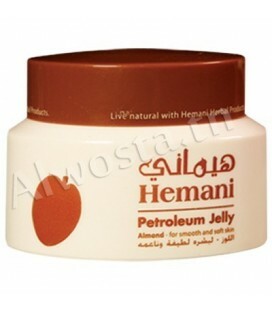 It slows down the aging process of the skin and improves its hydration and elasticity. 8. It produces immunospecific tolerance. 9. 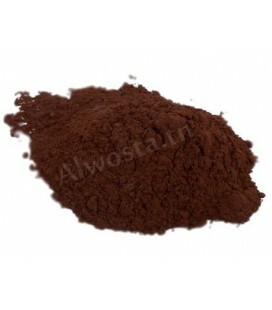 It has antiviral, antimicrobial and antitoxic action. 10. It has an action on hypotension by substances acetilcolinérgicas: its high level of acetylcholine decreases the blood pressure and the rhythm of the contractions cardiac. 11. It increases the tension of the great hypotensive, without any notable effects for them. 12. It works favorably for infections of the gastrointestinal tract, by increasing stomach and intestinal pressure. 13. It contains gamma globulin, a component that is able to curb senility and increase resistance. 14. It increases vitality, longevity. 15. Increases resistance to cold and fatigue. 16. It gives a sensation of euphoria with recovery of strength and appetite. 18. 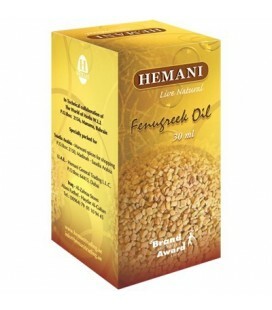 It increases the hemoglobin content in the blood, as well as leucocytes, glucose and red blood cells. 19. It stimulates blood circulation. 20. It increases body weight and rate of development; It improves growth in cases of undernourishment of young children. 21. It has anti-tumor action. 22. 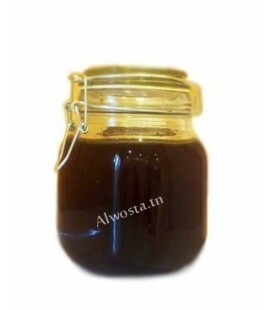 It is used in the treatment of arteriosclerosis, coronary arterial sclerosis, rehabilitation after myocardial infarction, asthenic states and impotence. 23. It is particularly active in urine incontinence, the convalescence of influenza (which it abbreviates in particular) and in certain diseases of the skin. Menopause: According to in vitro and animal data, royal jelly contains compounds with estrogenic activity, which may partly explain its traditional use for menstrual disorders in women. Two Japanese clinical trials in the 1970s suggest that royal jelly may have a positive effect on the hormonal balance of menopausal women, but there is no detail available to judge their methodological quality. Two more recent preliminary clinical studies, including one placebo-free, on a formulation containing royal jelly, pollen, and vitamin C, have been successful in reducing several symptoms of menopause. Immunity: Numerous studies in animals and in vitro have found immunostimulatory and immunomodulating activity of royal jelly. These actions are common to adaptogenic substances and have been attributed to certain fatty acids and proteins that royal jelly contains. Hyperlipidemia: Although the treatment of hyperlipidemia is not part of the traditional indications of royal jelly, some researchers have looked at this indication. The current scientific evidence is not convincing. A series of preliminary studies conducted in Europe in the 1960s gave positive results at doses of 50-100 mg per day, but their methodological quality leaves much to be desired. Two more recent trials have yielded interesting results on cholesterol levels, but their methodology is also weak (no placebo group, in particular). Rhinitis (hay fever): Oral administration of a product containing royal jelly (Bidro, 300 mg / day 3-6 months) was found to be ineffective in the prevention and treatment of chronic rhinitis in a sample of 64 children. Foot Ulcers: A royal jelly and vitamin B5 ointment, in addition to other routine procedures, has helped heal the wounds of 60 diabetic patients with severe foot ulcers. In a preliminary trial in humans, a single dose of royal jelly reduced blood sugar levels in healthy subjects. Several researchers, mainly in Japan, are exploring the effects of royal jelly on animals. 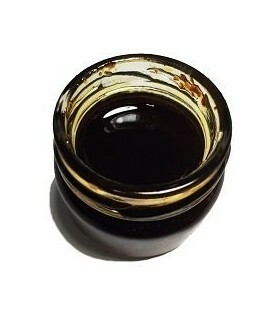 Some examples: protection against the toxicity of ciplastin (a anticancer medicine); Protective effect on the cognitive functions of mice exposed to a neurotoxic substance; Accelerated healing of oral inflammation (mucositis); Anti-fatigue and hypotensive effect; Stimulating effect on the thyroid gland; Treatment of colitis. Royal jelly is shown to be beneficial in all cases where an energy support is required and thus an optimization of the functions of the organism. 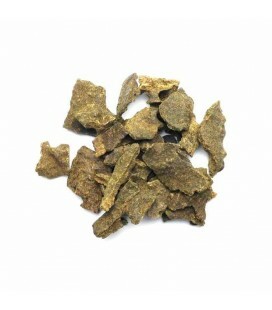 Its high tolerance transforms it into a natural tonic unique in the world, indicated for all ages and especially for children in times of greatest activity. The current sedentary lifestyle, excess work, effort, lack of dreams, are some of the main contributors to the fact that our diet is deficient or inadequate, contributing to the risk of Nutritional deficiencies. 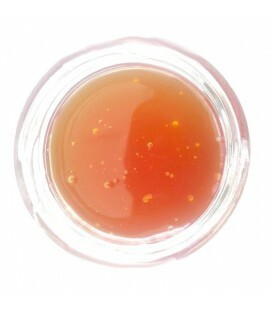 Royal jelly can be a great ally in these situations, especially for children, the elderly, athletes and all those states in which we need more energy, it is recommended for people who suffer Stress and excessive effort (both physical and psychic), such as executives, students, housewives, since it brings the extra energy needed for all. However, even healthy people may need a dietary supplement at some point in life, such as in fast weight loss diets, changes in digestive uptake of certain nutrients, menstruation, and so on. 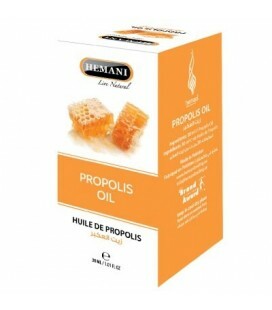 According to various studies, Royal jelly has a stimulating, toning and rebalancing effect on the nervous system, improves concentration and strengthens energy levels, but all of its nutrients exert a strengthening action before the body External aggression, it is for this reason many people take royal jelly in state changes or before winter to prevent colds and infections especially for children, the elderly, people with low defenses Immune systems and those dedicated to all that is aesthetic. There are many athletes who consume it. The composition of Royal Jelly is so complex and long that it would not fit into this blog, suffice to say that it contains: vitamins B, C, D and E; Lipoproteins, enzymes, hormones, ethereal substances. The bactericidal and bacteriostatic properties of minerals, manganese, calcium, chloride, sodium, potassium, sulfur, phosphorus, aluminum, magnesium, silicon, iron, copper, zinc, Cobalt, strontium, and the like. There are 3% of materials that make up royal jelly still not determined by science. Royal jelly is seen by some as a miraculous product and a panacea, but what is undeniable is that it renders good services and good results to health. How does royal jelly work in our body? On the human organism, Royal Jelly acts as a stimulant, improves the general state, gives greater vigor, increases the capacity for psychic and intellectual work, and positively transforms moods. It also causes a temporary increase in basal metabolism. 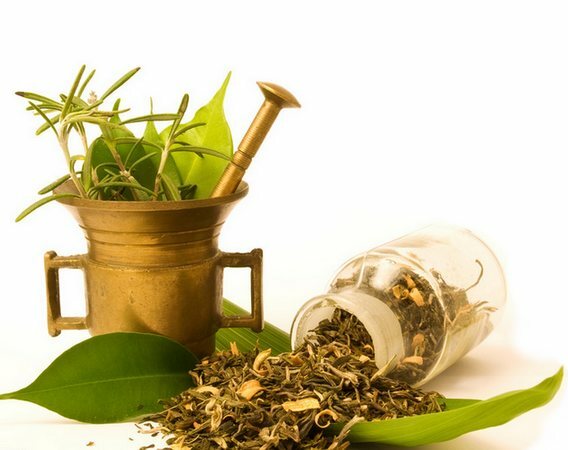 In the third age it helps them to recover memory and has a favorable effect on people who suffer from arteriosclerosis, angina pectoris, ulcers, anemia, depressive states and general fatigue. Through its various components it covers the dietary deficiencies of amino acids, vitamins, proteins, and minerals. 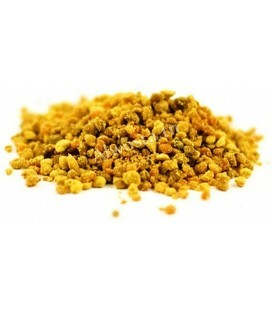 By its stimulating action it is particularly indicated for convalescents, and combined with traditional remedies, Royal Jelly improves the general condition of patients with ulcers in the duodenum and therefore promotes its treatment. 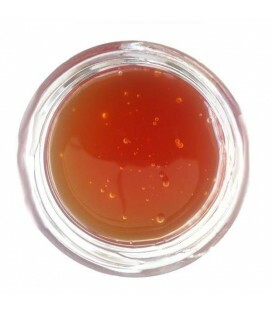 It is the ideal food in the third age, they will not find in the Royal Jelly the secret of the eternal youth, but they will find in it an element that fights the premature senility and that protects to the organism against all the Forms of aging. Royal Jelly enriches replacement and growth tissues, promotes digestion and improves the memory and vision of the elderly. And since we are talking about the third age, it is necessary to clarify that the Swiss Doctor Egger affirms that this food is crucial in the fight against arteriosclerosis, the greatest scourge of civilized countries and the heritage of the elderly. According to this physician, Royal Jelly exerts a stimulating and toning action, improves the body in general, decreases vascular actions and regulates blood pressure by being a powerful weapon against anemia and help to reconstitute The number of red blood cells in short periods. And it follows that this will be the ideal food for the third age when they will suffer from chronic exhaustion, and fatigue. " 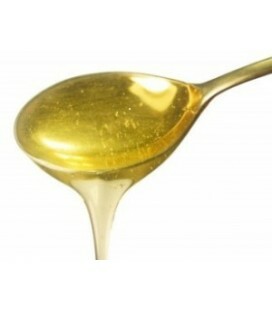 For the above reasons, we believe that it has superior qualities to normal honey and we use it in rejuvenating creams. We do not know if they are effective or if they are more effective than those that contain natural honey which is nutritious, anti-inflammatory and antiseptic. 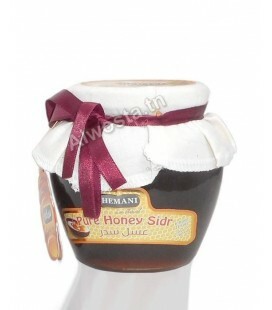 How to preserve royal jelly? Fresh: In airtight containers to prevent the presence of air, and closed tightly with a plastic plug (the metal is not recommended by the chemical reactions which it could unleash), kept cold (from 0º to 5ºC) Without moisture and sheltered from light. It can thus be kept for several months. It can be preserved, mixed with honey, in a concentration of 1 to 3%, to avoid the fermentation due to the water that brings the Jelly. Fresh, with honey or lyophilized. For the child, the doses are reduced by half. 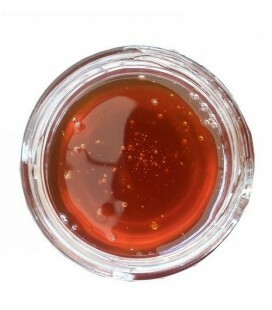 For royal jelly with honey or lyophilized jelly, one must take into consideration what is stated above regarding the concentrations and the relationship that keep in ways with others. Doses should be taken preferably in the morning and sublingually. Obesity, to increase appetite, and allergy to one of the components, which is very rare.